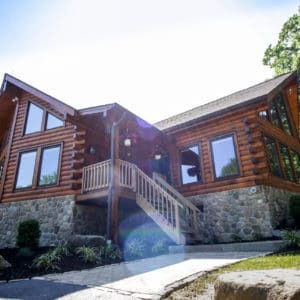 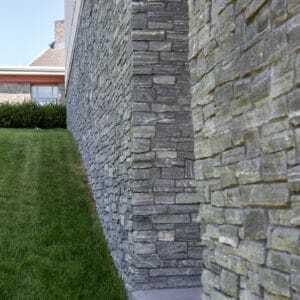 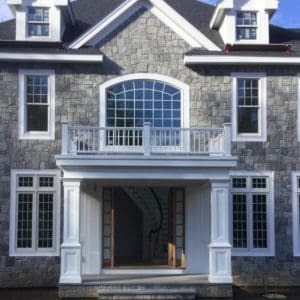 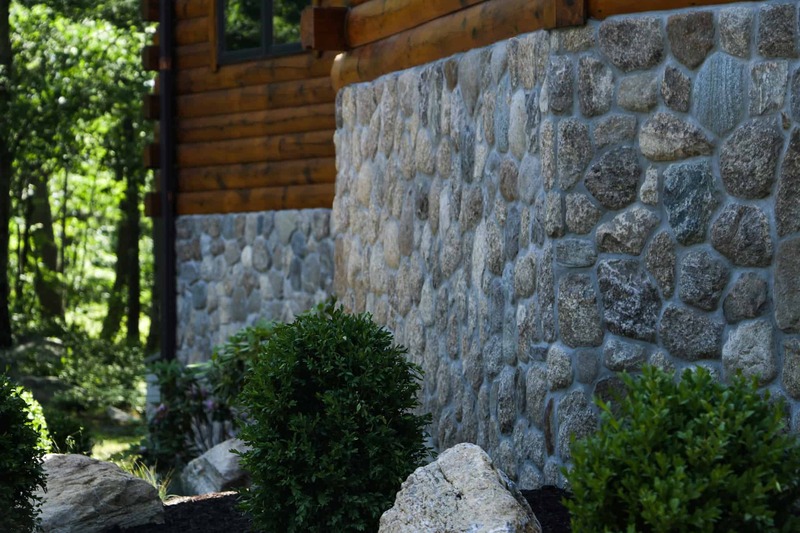 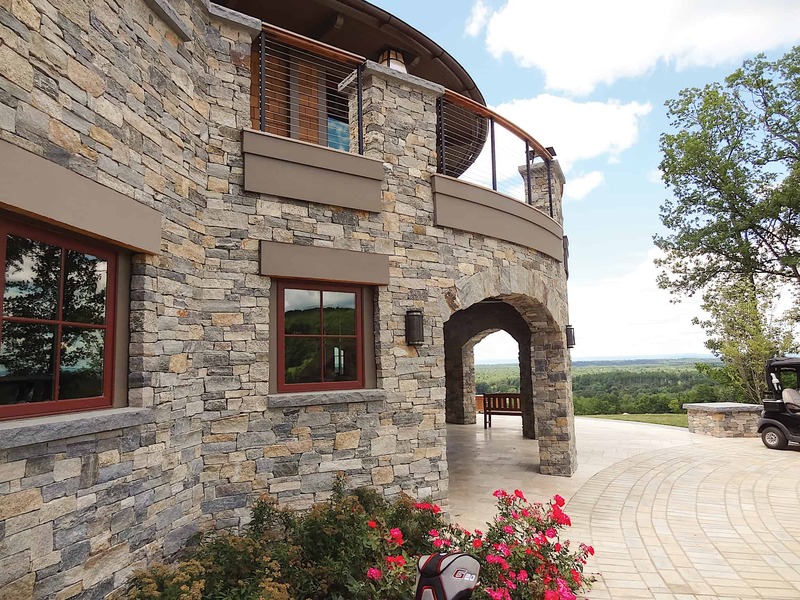 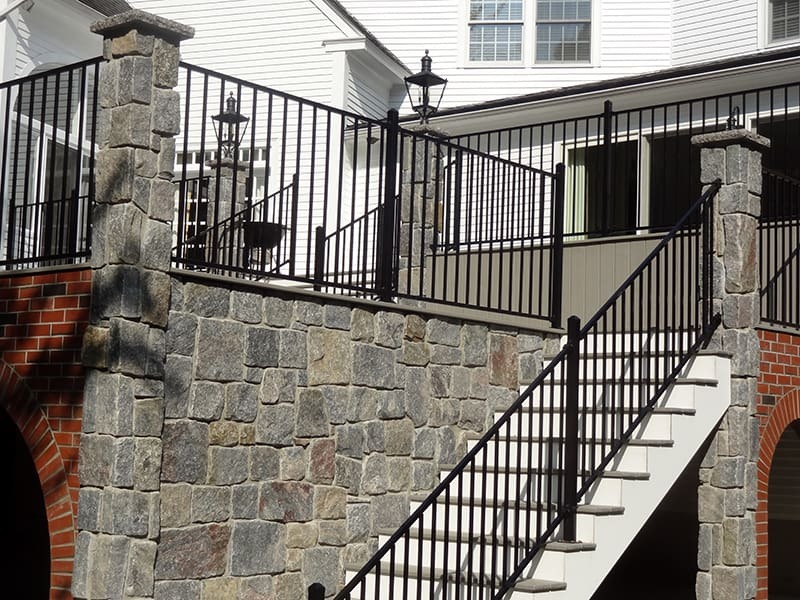 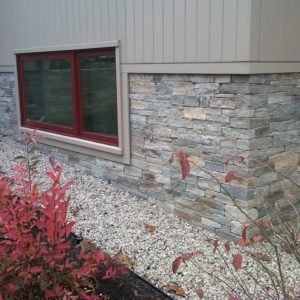 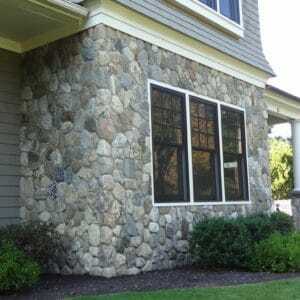 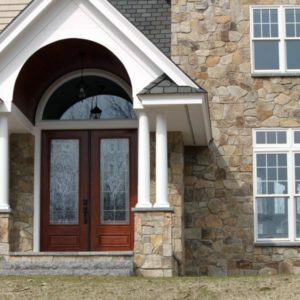 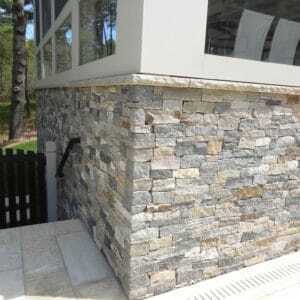 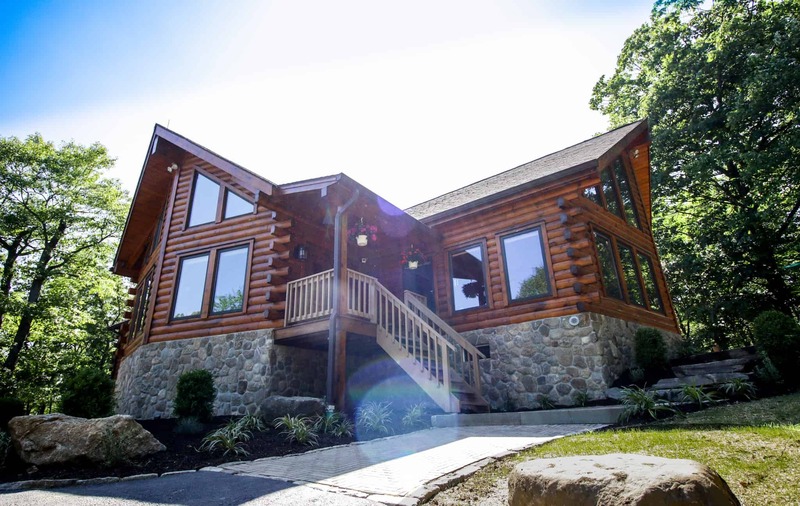 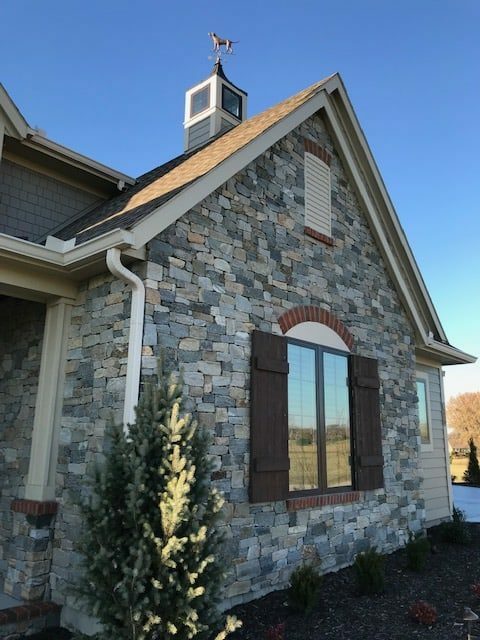 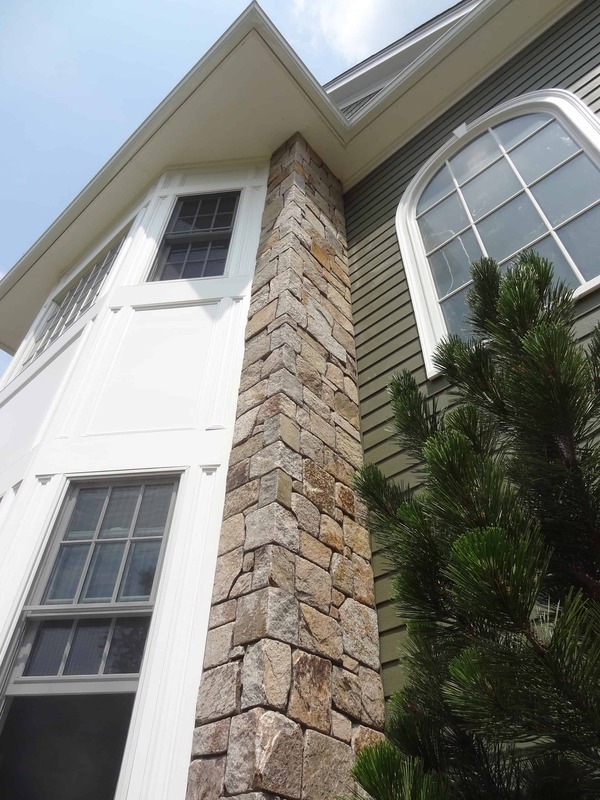 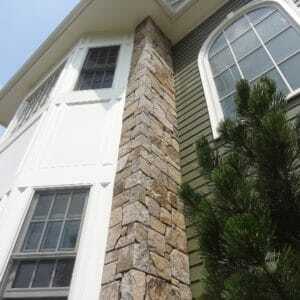 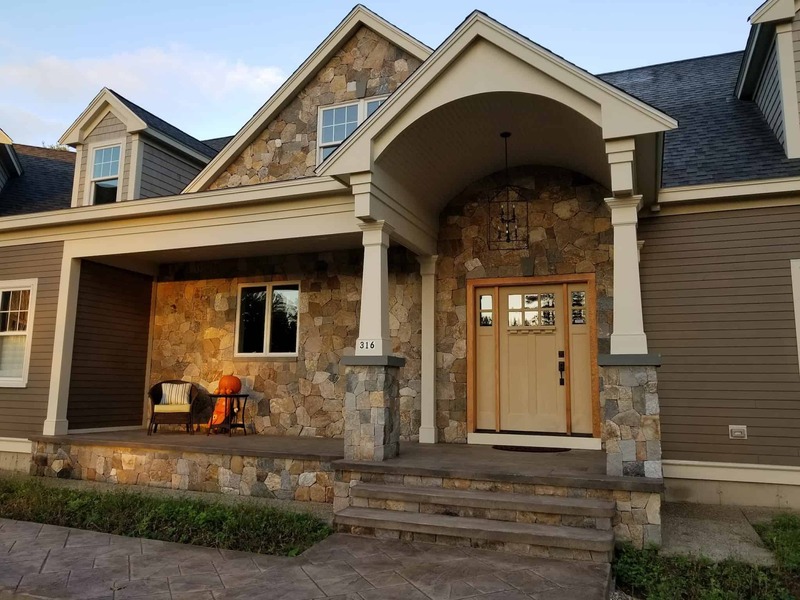 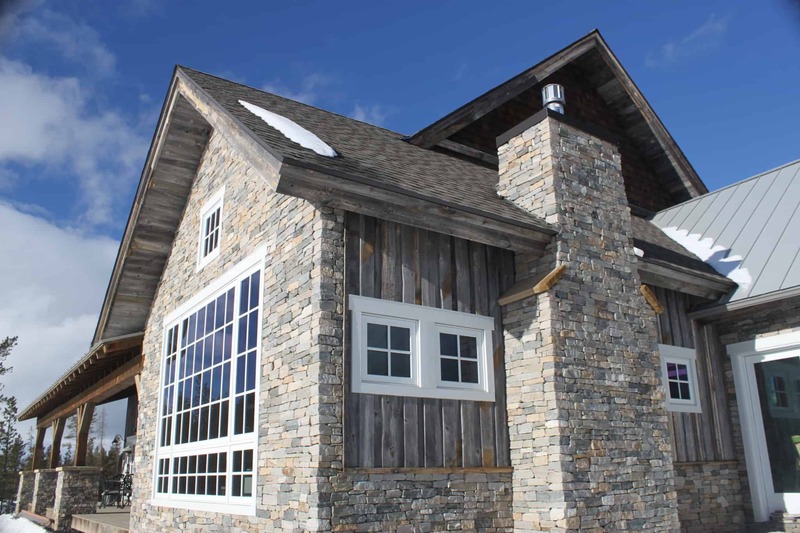 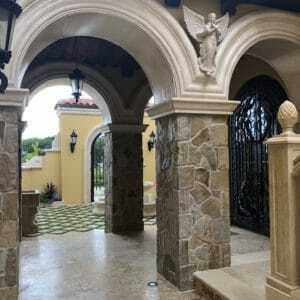 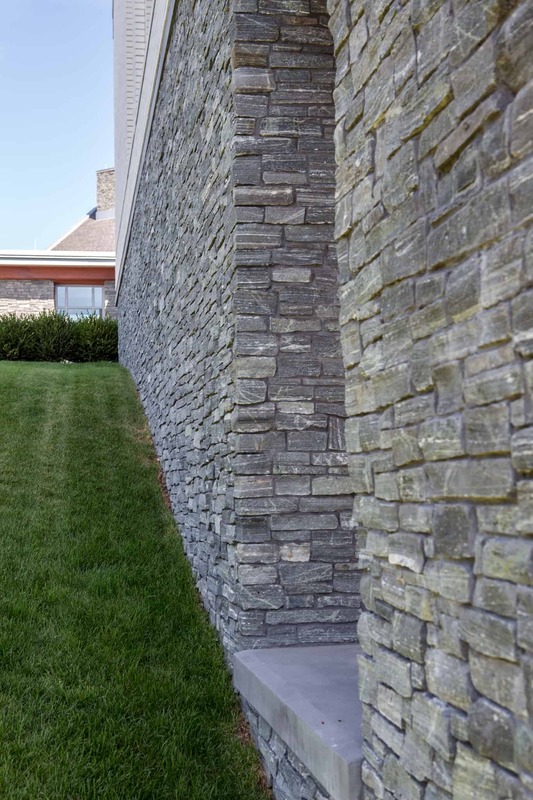 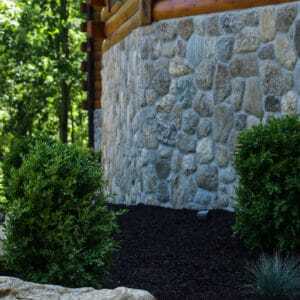 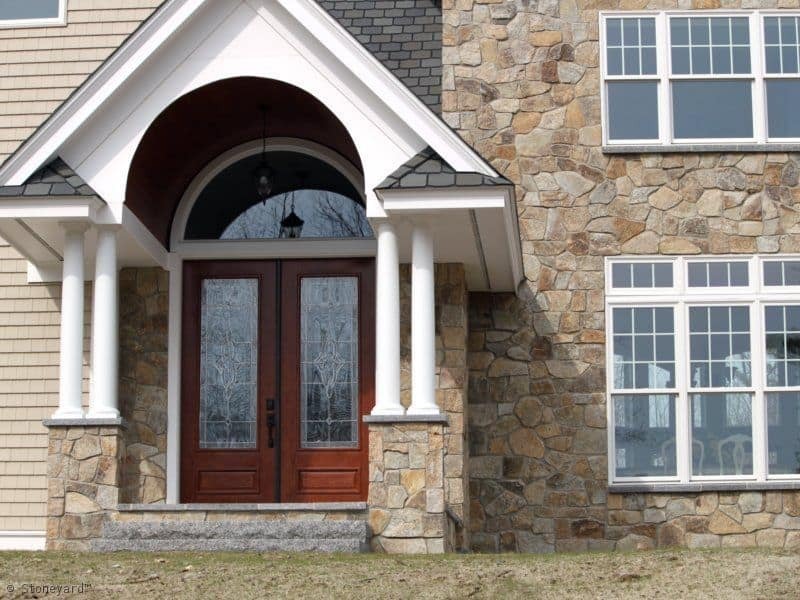 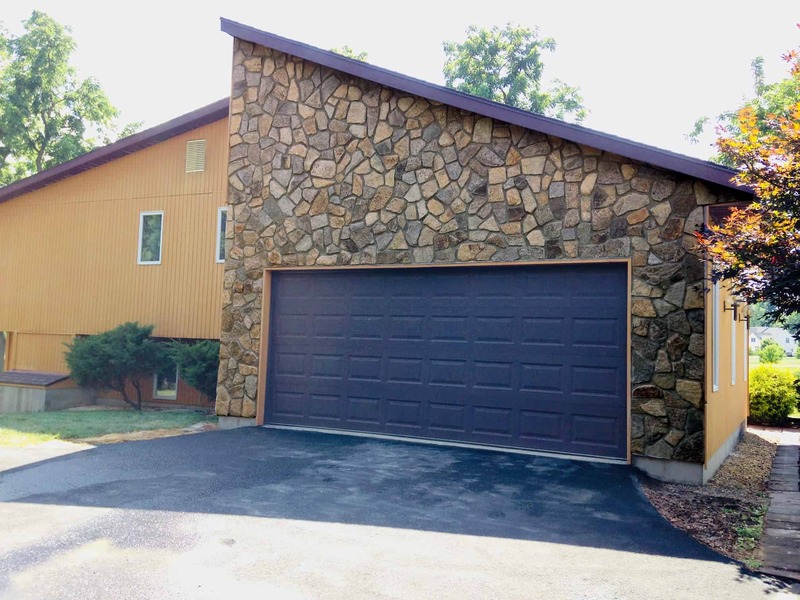 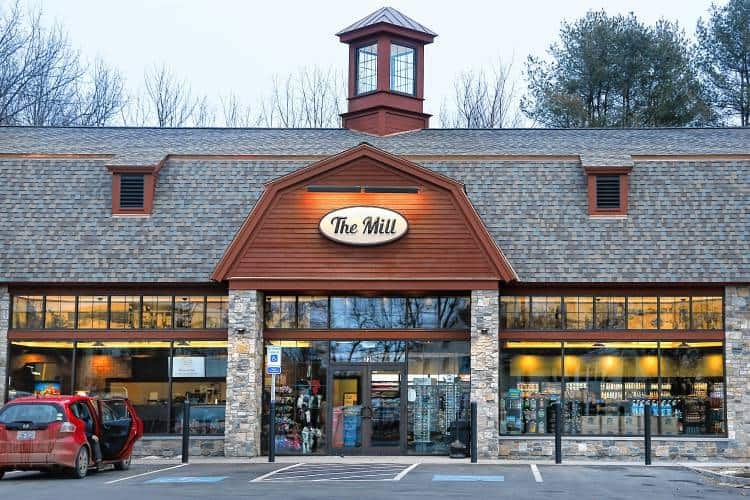 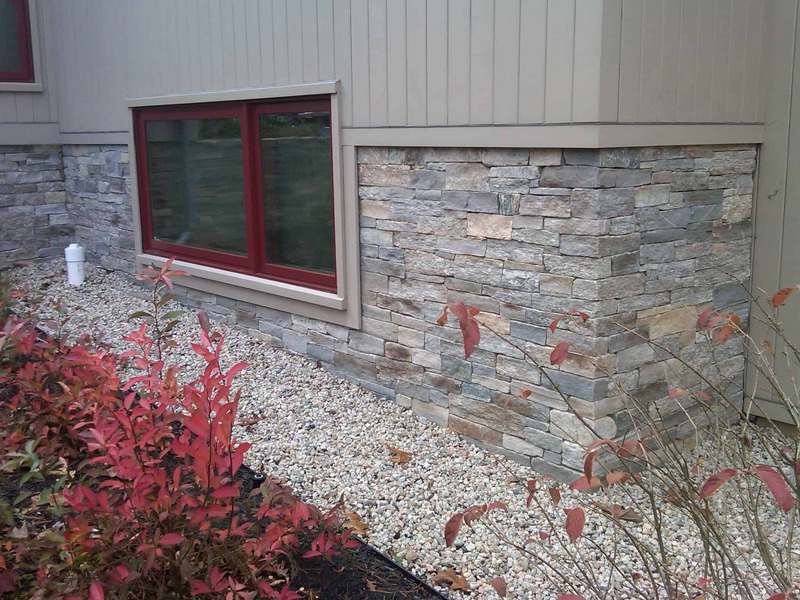 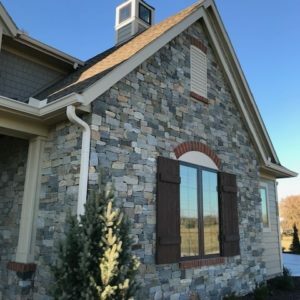 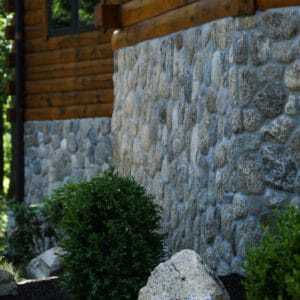 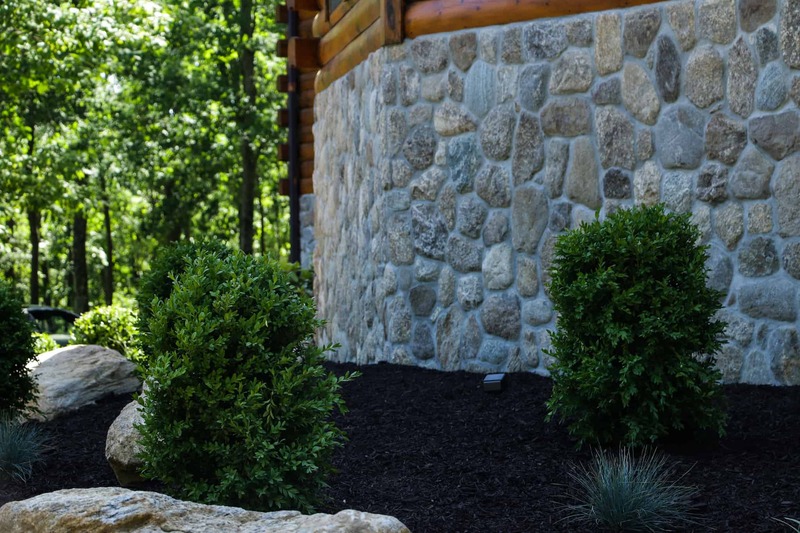 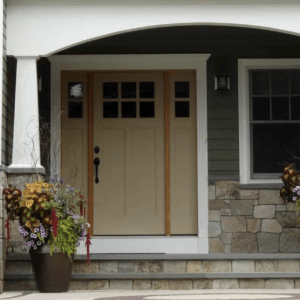 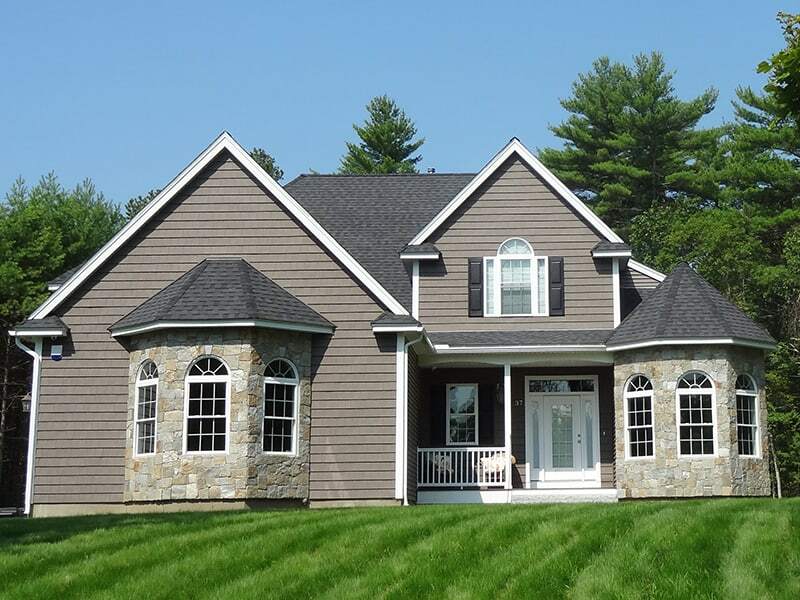 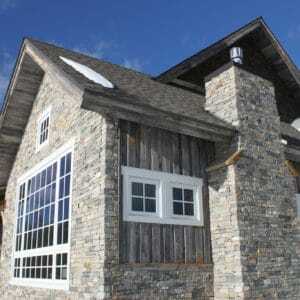 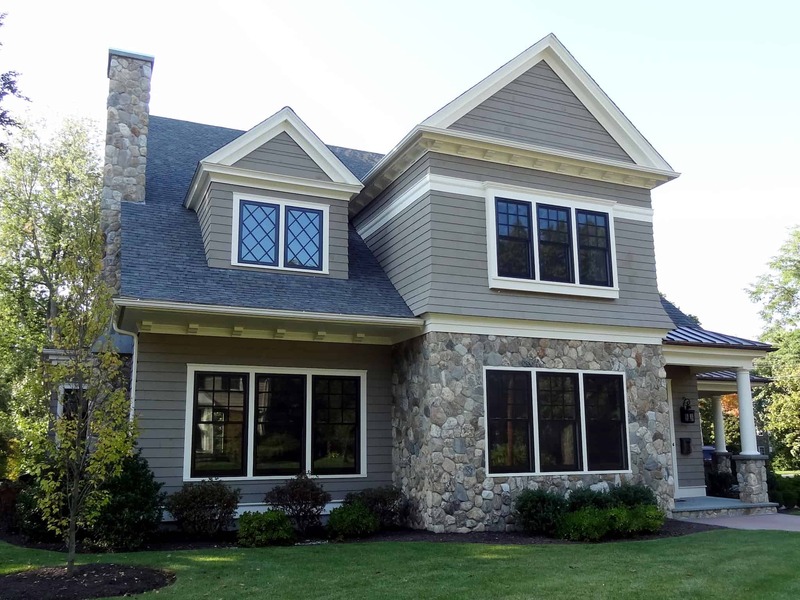 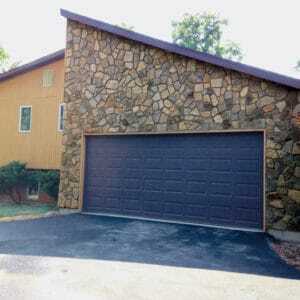 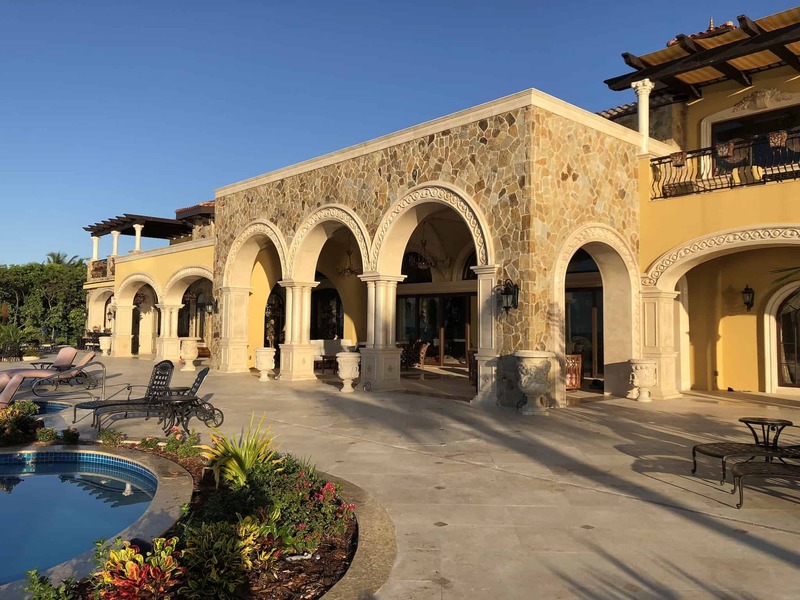 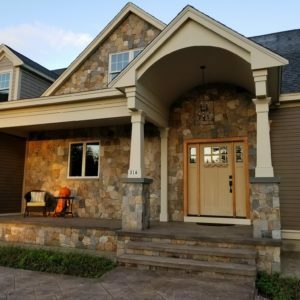 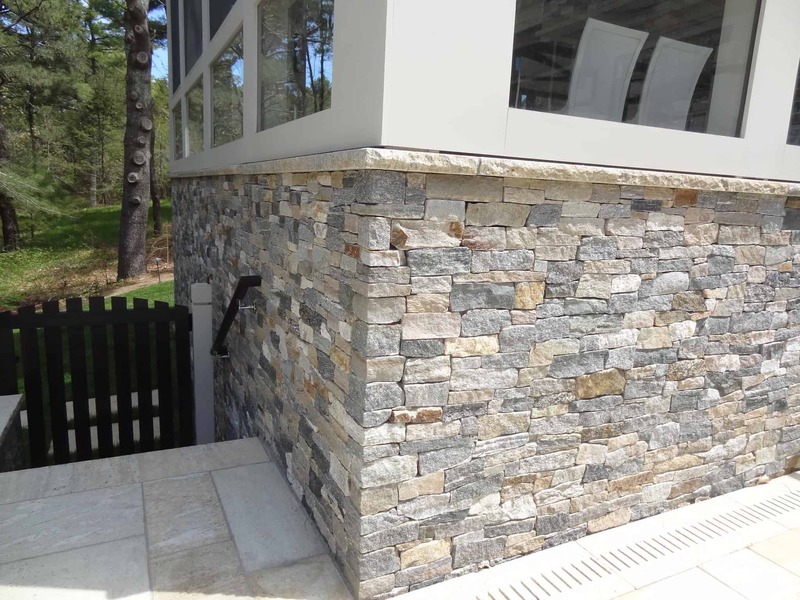 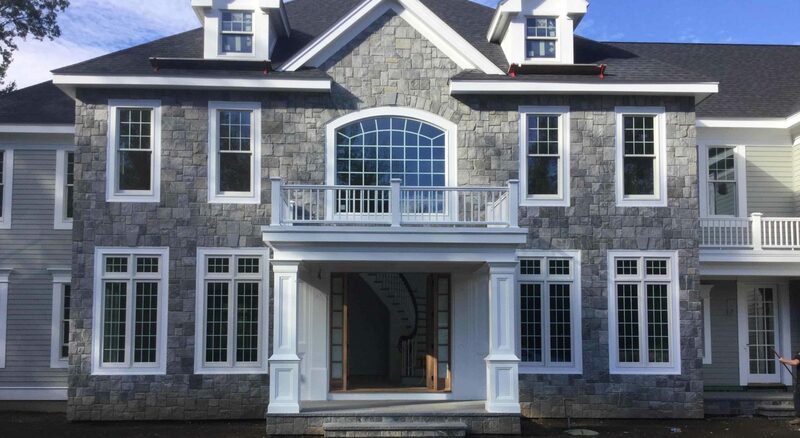 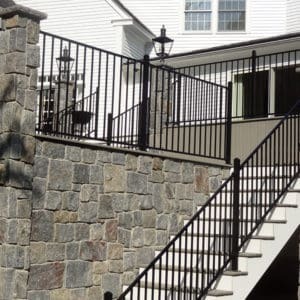 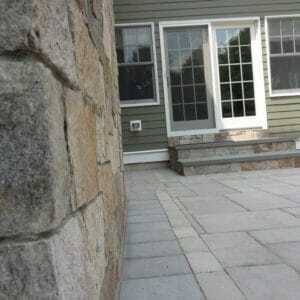 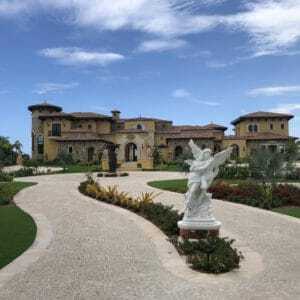 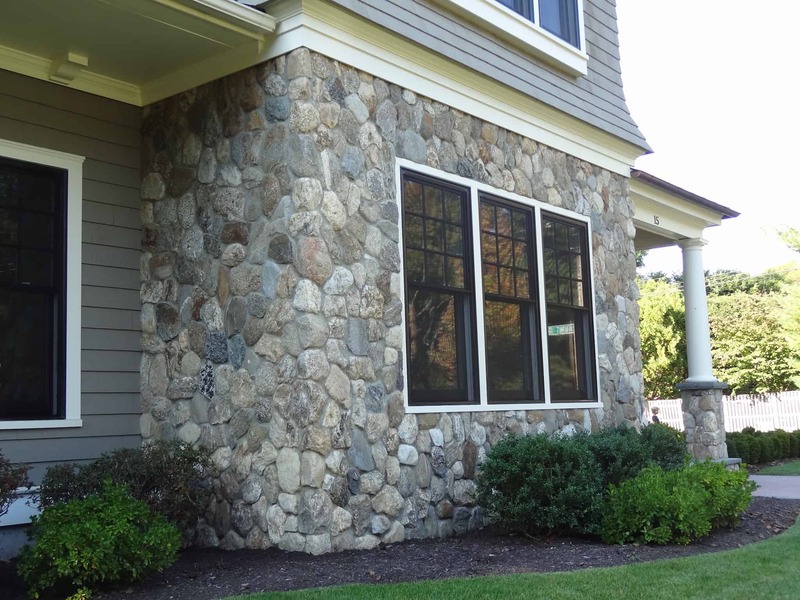 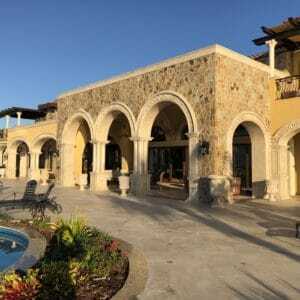 Thin Stone Siding – also called cladding – is all natural stone cut to a 1″ thickness that is adhered to an outdoor wall with hi-bond masonry mortar. 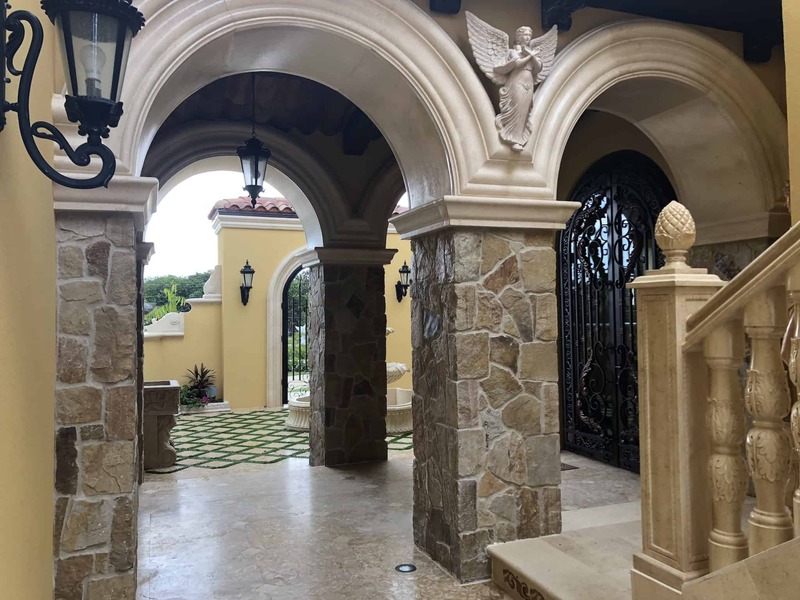 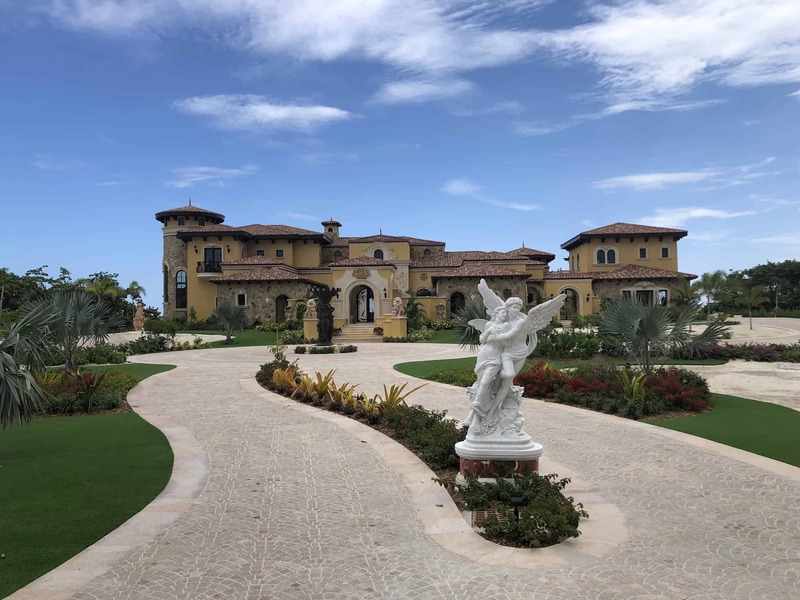 The natural face of the stone that shows depends on the cut and shape of the stone – either mosaic, ledgestone, ashlar, square & rectangular or round. 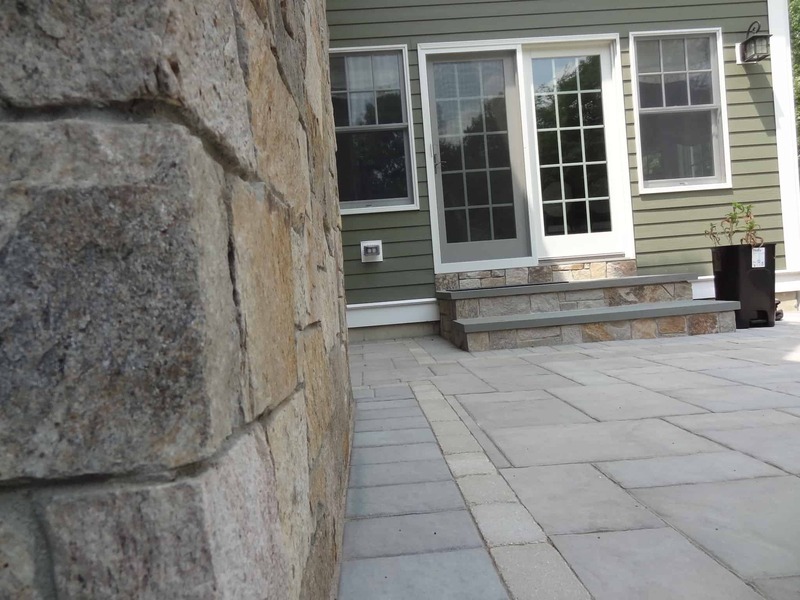 These shapes are available in a blend of different natural stone – Boston Blend– or in individual natural colors and types.